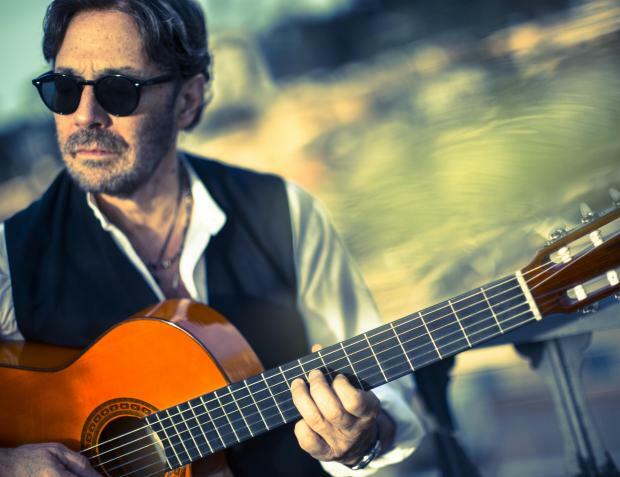 Guitar virtuoso Al di Meola and drummer Mark Giuliana, who performed on David Bowie's last album, will be among the performers at a star-studded 27th edition of the Malta Jazz Festival. The festival will take place over three days between July 20 and 22 in Valletta. “The Malta Jazz Festival is reaching out," artistic director Sandro Zerafa told a news conference. Besides boasting a lineup featuring the best in contemporary jazz, the Malta Jazz Festival is branching out to Valletta's streets and injecting creative energy in Malta’s growing jazz scene, in preparation for Valletta 2018, he said. The line-up ranges from Nicholas Payton's blend of dialects of Afro-descent to Munir Hossn's homage to the Brazilian north-eastern heritage and Al di Meola's latin-infused fusion. Di Meola, who last performed in Malta in 2012 and will close off this year’s festival, was discovered by renowned jazz artist Chick Corea when he was 19 years old. This year at Ta’ Liesse, apart from his music, he will also perform music by The Beatles and Astor Piazzolla. Apart from being the drummer in Pat Metheny’s group, Sanchez is also well-known for the score he composed and performed for the film Birdman, for which he won a Grammy and was nominated for a BAFTA and a Golden Globe. Giuliana, the drummer in David Bowie’s last album Blackstar, will play at Ta’ Liesse on Friday with his jazz quartet. 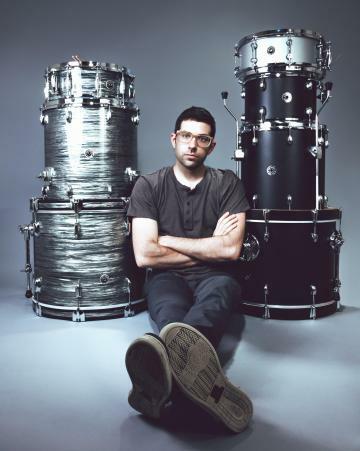 The New York Times recognised Guiliana as “a drummer around whom a cult of admiration has formed”. The lineup for Thursday’s free concerts, supported by Valletta 2018, consists of one of Europe's star jazz guitarists, Romain Pilon and multi-instrumentalist Munir Hossn. Pilon will perform with special guest Walter Smith III, one of the current leading saxophone players. Hossn will appeal to lovers of Brazilian music thanks to his Brazilian Jazz Pop album ‘Made in Nordeste’, a contemporary approach to the music and rhythms from his native Brazilian Northeast region. His concert will close Thursday’s free events in Valletta with a bang. Culture Minister Owen Bonnici said the allocation for culture has grown 14 per cent in the last budget for a total of €60 million across all the government. Al di Meola ‘World Sinfonia’ – “Music of Di Meola, Piazzolla & Lennon-McCartney"